• A card game that is fun, addictive and easy to learn, with tons of replay value -Available on Amazon.com! 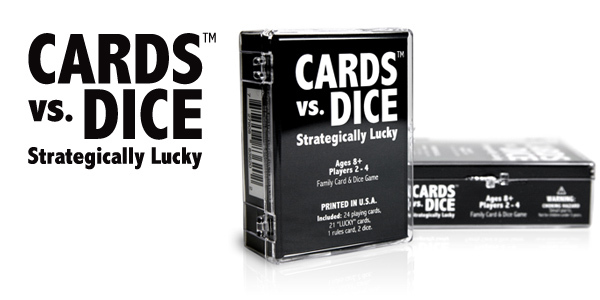 • Great card and dice game for 2 to 4 players. 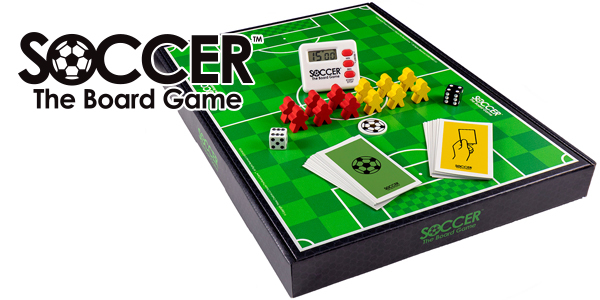 Combine two sets and play it with up to 8 people! • You'll need luck and strategy throughout the game - Get strategically lucky! 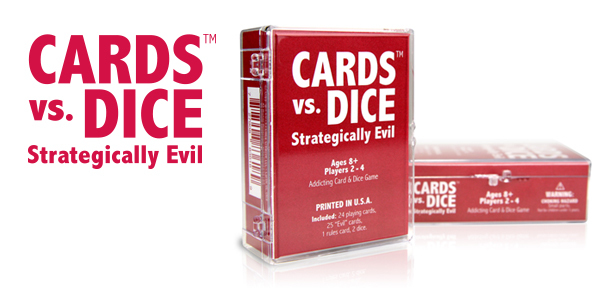 • A card game that is fun, addictive and easy to learn, with tons of replay value - Get strategically evil! • Family and kid friendly card game for 2 to 4 players. Easy to learn and fun to play, with tons of replay value. • Its compact design makes it easy to transport and its simple directions make learning a breeze. 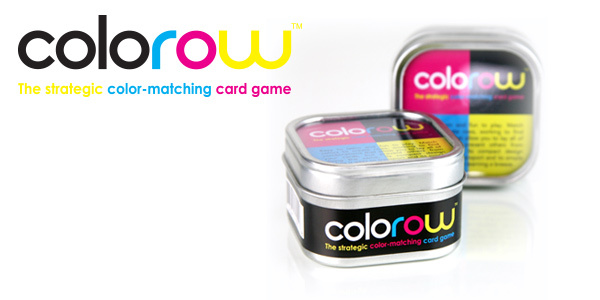 • COLOROW The strategic color-matching card game, is sure to be your new favorite for family game night. • Match colors and find combinations that allow you to lay all of your cards, but prevent others from doing the same. • 2 Player Indoor/outdoor tossing game that’s perfect for close-quarters. 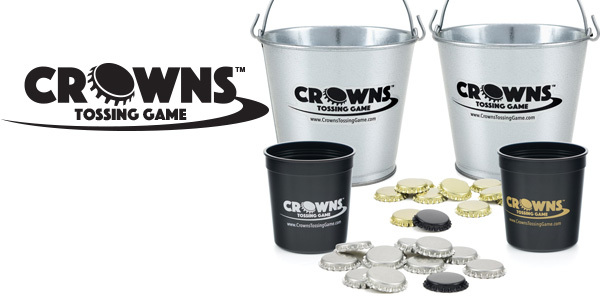 • Players take turns tossing silver or gold bottle caps into opposing buckets in a race to 24 points. • With score multipliers, cancellation scoring, and tricky to toss Crowns, the game isn't over until it's over. • The perfect stow and go option for outdoor adventures, backyard BBQs, tailgating at the game, or anything else. • Comes in a convenient eco-friendly package. • For 2 Players - Ages 8 to adult (Great for tournaments). • Includes rules in English and Spanish. • Easy to learn and Fun to play, with tons of replay value! • Strategy, skill, and a little luck - Great gift for any soccer fan. 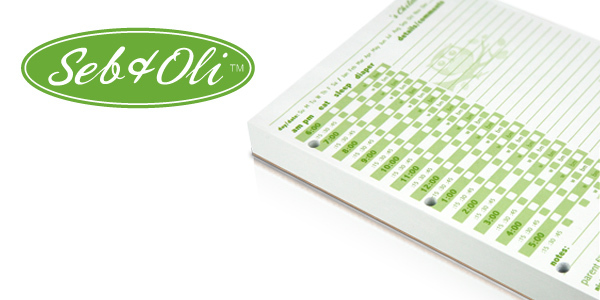 • Quickly record your child's eating, sleeping, diaper changes, and other activities on this very portable notepad. • Simple check-box, circling, and fill-in-the-blank format, with hours in alternate shading for ease of use. • 180 pages with blank back-side for additional notes. Designed to accommodate 6 months of daily tracking, or 3 months of night and day tracking. • 3-hole punched pages can be detached from pad and recycled after used or archived in any small standard 3-ring binder (not included). • MADE IN USA. Printed on recycled paper.